We are avid readers who will give an honest opinion about the books we read. Committed to retaining quality literature for others to devour, we look for originality, thought-provoking, and entertaining tales. Entertainers at heart, we admire those who can spin a story with riveting detail, intrigue, and spice. 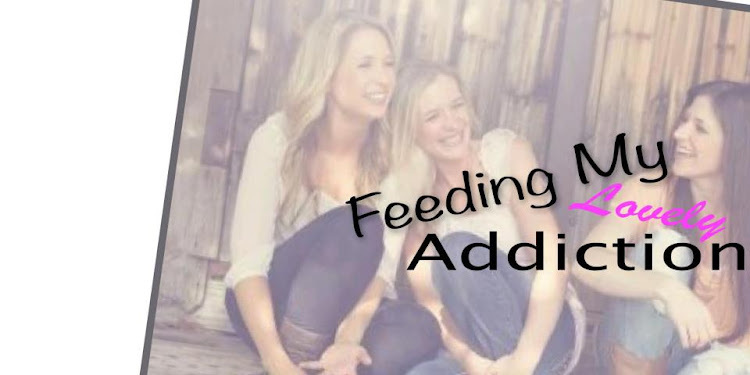 Share book reviews and ratings with Feedinglovelyaddiction, and even join a book club on Goodreads. Feedinglovelyaddiction has read 0 books toward her goal of 200 books.